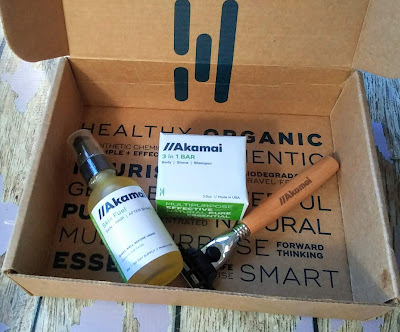 As I am switching my beauty products to eco-friendly and natural products, I am discovering awesome things. I am discovering that my skin is no longer dry and itchy which makes me wonder if the chemicals in my other bath products were the cause of my dry skin. I no longer have to use buckets of lotion on my skin. My hair feels softer and I I love that I am not using chemicals like synthetic fragrance, color, parabens, and sulfates on my skin. Did you know that your skin is like a sponge and products you use can be absorbed into your bloodstream? That's right, those toxic ingredients can enter your body through your skin. So it makes to me to use less chemical crap skincare products on my body. As I am switching out my beauty products, I am having fun discovering products like shampoo, lotions, and scrubs. 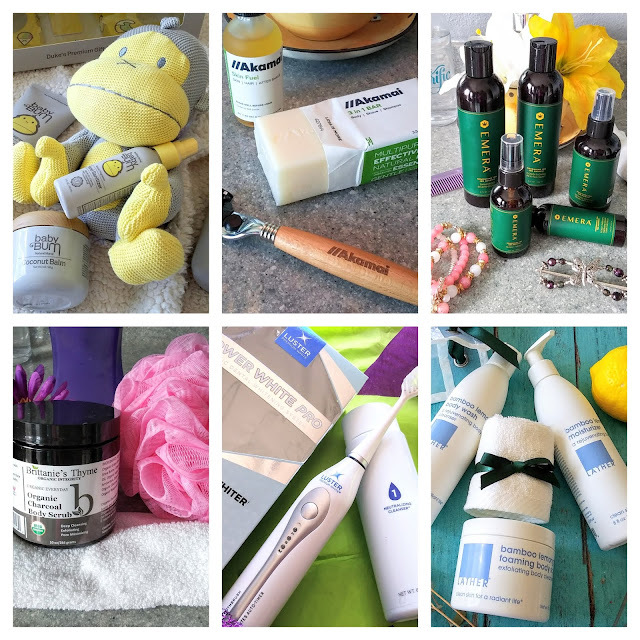 I rounded up some ones that I just tried and these beauty products with natural ingredients would make great Christmas gifts. Some would be great to put into a Christmas stocking. 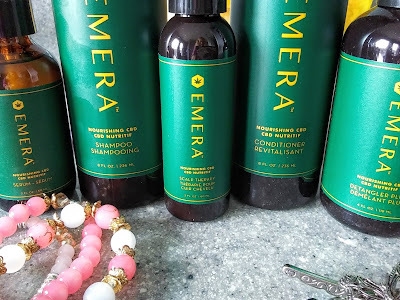 So check out my holiday picks for eco-friendly beauty products. CBD Oil has become quite popular with its many uses and you can now enjoy it in beauty products. 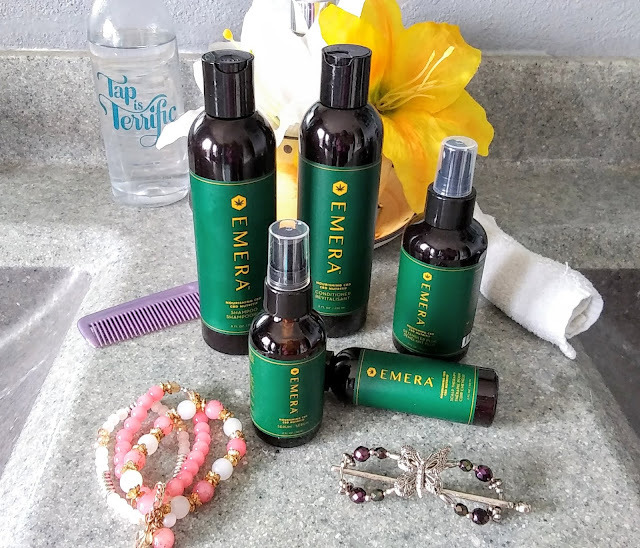 EMERA products contain high quality, naturally-derived, biodegradable ingredients like CBD Oil. Other ingredients in the haircare line are Hemp, Avocado, Sunflower, Lemongrass, and other beneficial botanical extracts. These deliver exceptional performance without harming the environment. These five products will promote healthy hair from the start. The products have an awesome scent and did a great job of making my hair manageable and soft. The perfect detox for your skin! Gently exfoliates to loosen and wash away the skin's lifeless surface layer, exposing and nourishing the fresh new skin beneath. 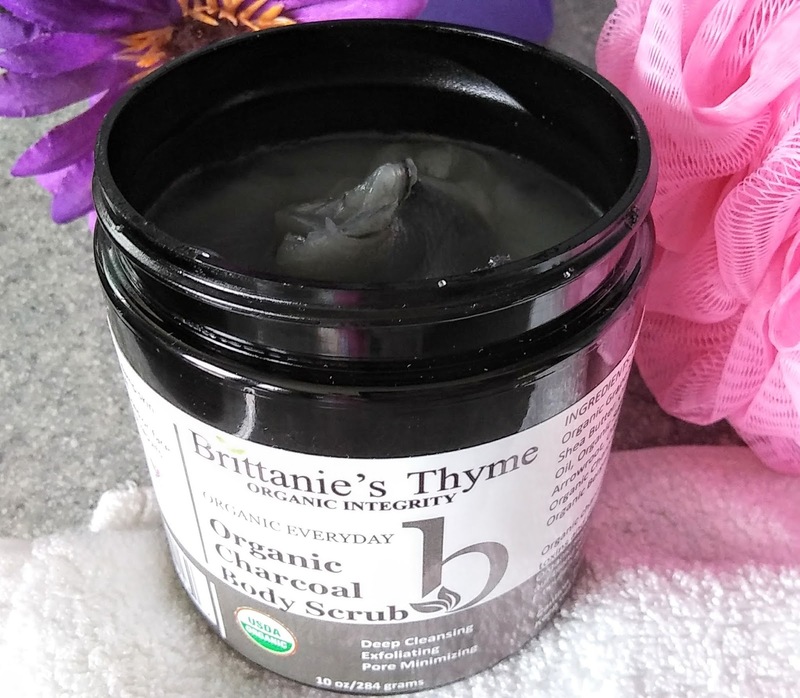 The charcoal works to draw oil and toxins from the skin to improve complexion. This scrub has a great light scent to it and it makes my skin feel so soft. 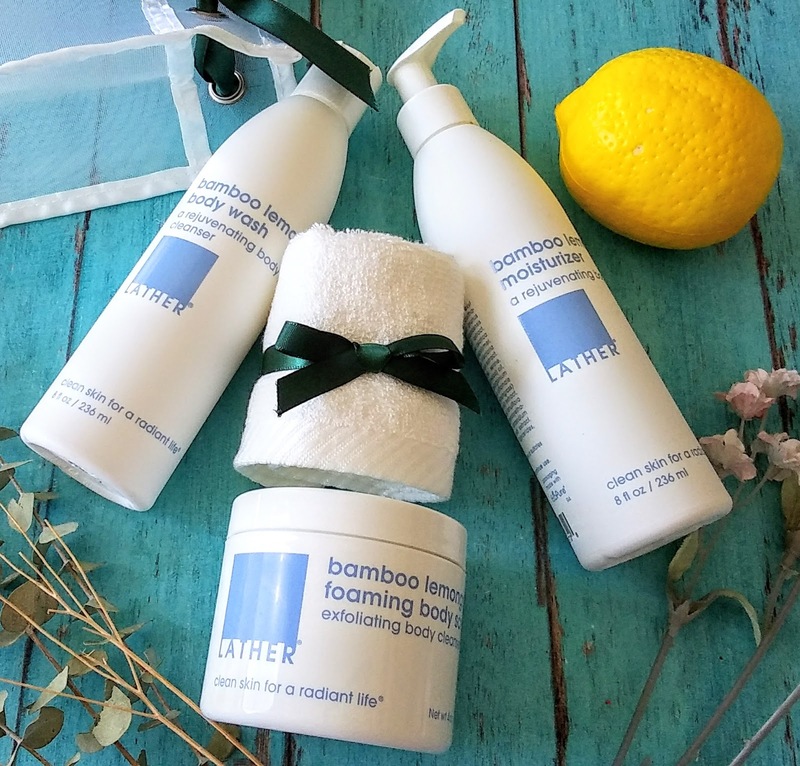 Perfect for moms and babies, this gift set includes essentials to nourish, cleanse and protect baby's delicate skin, while also keeping mom in mind! Curated with Monoi Coconut Oil, Aloe, and a variety of earth's most treasured ingredients. Baby Bum uses ingredients that do not harm kids or the environment. 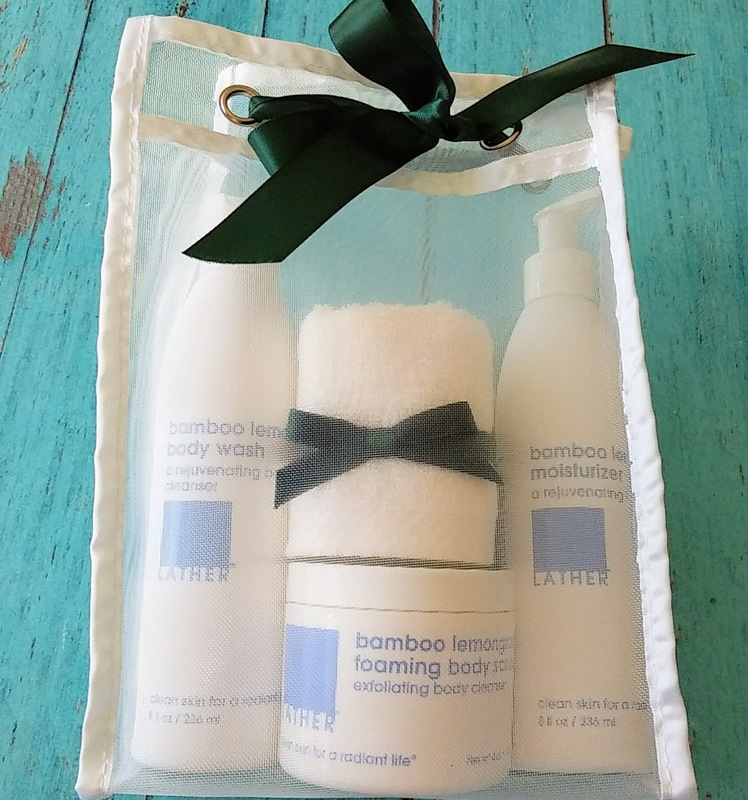 The 5-Piece Baby Gift Set includes the Shampoo & Wash, Everyday Lotion, Natural Monoi Coconut Balm, Hand Sanitizer and a cute knit stuffed animal, Duke, the hero of the brand. Know someone who is a coffee addict? 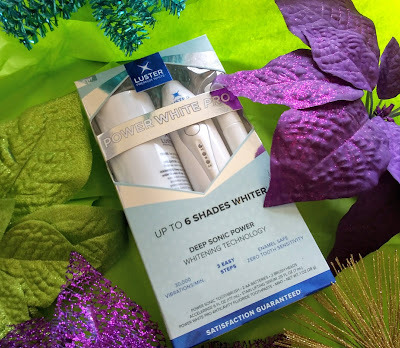 If so, you must them the Luster Power White Pro Sonic. 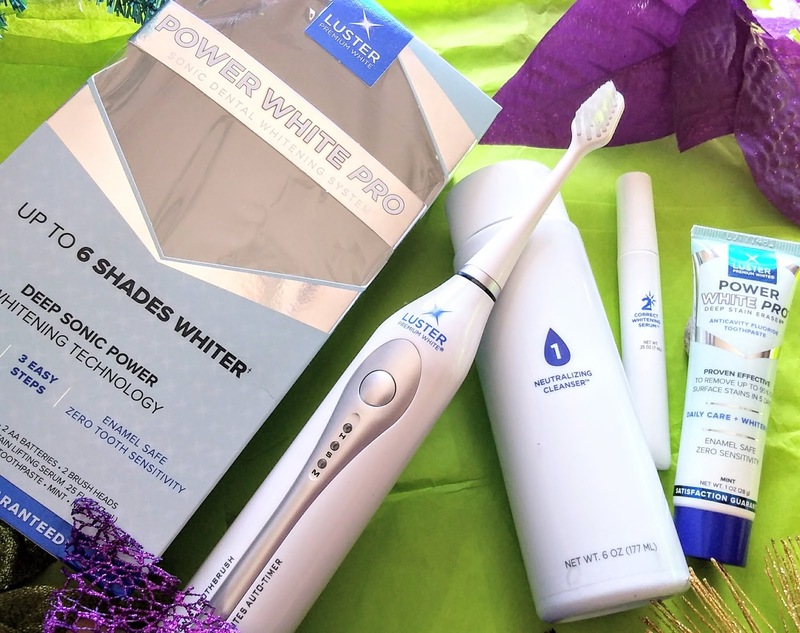 It’s a three-step, at-home system that is clinically proven to remove both deep and surface stains, whitening teeth by up to 6 shades in 3 days and includes a sonic toothbrush! It gently whitens without sulfates. This 3 step system may not be 100% eco-friendly but it is a gentle system when compared to other products like ones at the dentist. Which eco-friendly beauty gift is your favorite? These look like some great gift ideas. I am trying to be more eco friendly, so I'll have to look into these for presents. I've been seeing a lot about charcoal for skincare lately. I will see if my wife would be interested. These are some great gift ideas. I know that my friends and family would all be happy to receive these - especially given they are eco friendly. These are all great gift ideas! I was doing good with making my own products for a while but got so busy. This is a great reminder! I love the idea of going more natural in my skin care. This list is a great start! Love these gifts! Not gifts I typically buy which makes them perfect. 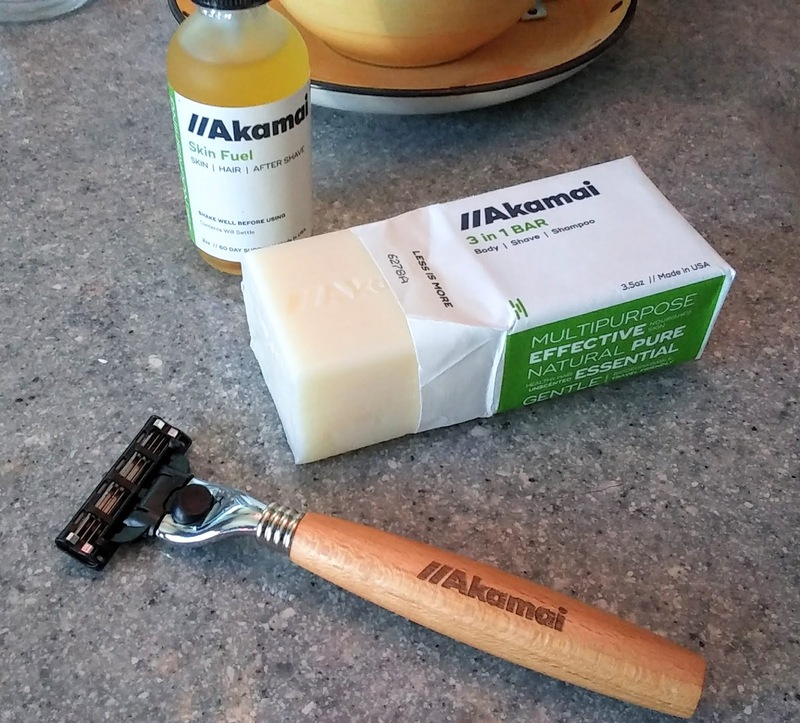 I love eco-friendly products! They would make great gifts. 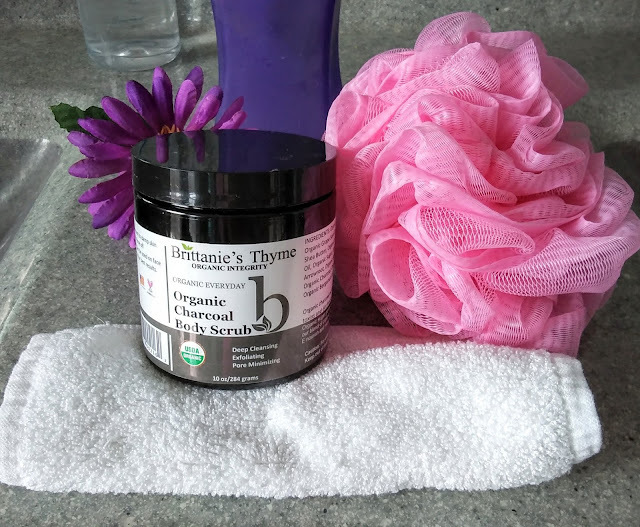 The charcoal body scrub sounds like a great product. Many good selections here. And great gifts for those that focus on eco friendly lifestyle. What a funny addition. CBD oil in shampoo. Who knew? Ha. I need to check all my stuff and see if it has a bunch of junk. I would like to go to more natural stuff like this. I would love to have this beauty items too. Also, this would be a good idea to buy as a gift for the coming holidays. I am so into charcoal right now, I will have to give the body scrub a go. What's CBD oil? That line sounds interesting. Would like to try the products. :D I like that razor with a wooden handle for my husband, too. The charcoal body scrub looks amazing. I also enjoy the smell of lemongrass. These are really cool gifts for a variety of people during the holidays. These are indeed safe and ideal gifts for loved ones. I love gifts that are well thought and that fits every personality. These are good gift ideas and encourages us to promote and embrace the ecolifestyle. Keep spreading this good news!